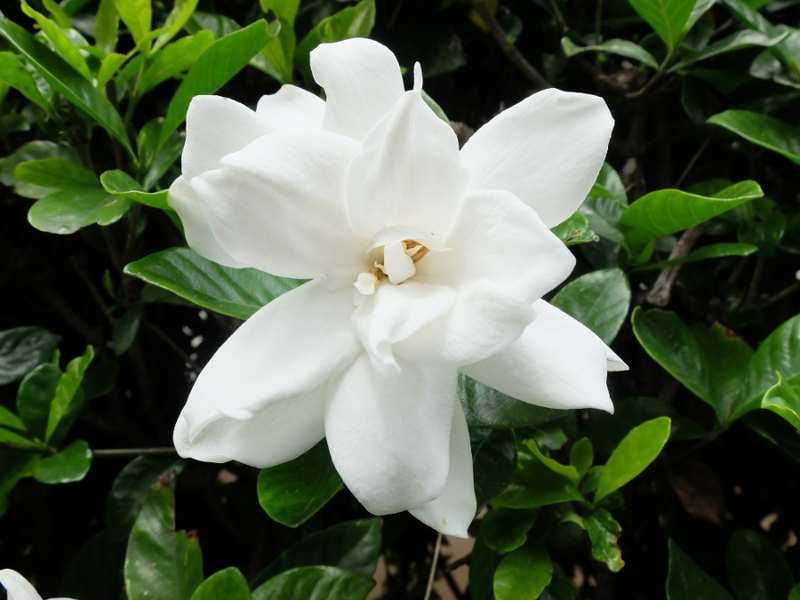 The ideal conditions for gardenia plants are between 65 and 70 degrees during the day and 62 degrees overnight. They could do well in bathrooms, where daily showers add moisture to the air. But unless there’s a window, they won’t be getting the proper lighting. Proper lighting is near a window but away from direct sunlight, which can burn the plant. You might be able to add humidity by placing the plant on a tray containing pebbles and water. An extreme measure would be to run a humidifier nearby. Remember to check the water level in the tray daily. Keep the soil of the plant evenly moist, never letting it dry out completely, but don’t let it get soggy, because over-watering rots the roots. Feed the plant weekly with a water-soluble plant food intended for acid-loving plants, following the package directions precisely, not more than every two to three weeks. Less during the darker, shorter days of winter. 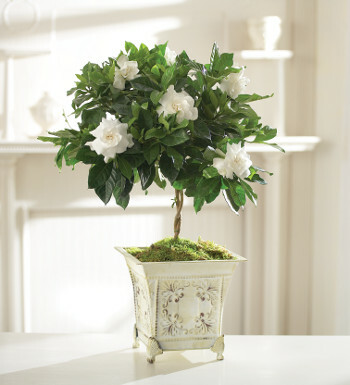 Even without flowers, a gardenia plant is a beautiful, attractive houseplant. Remember that all green plants are natural air purifiers. Enjoy yours!